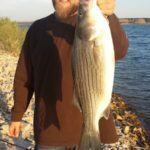 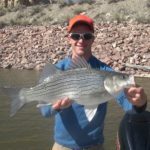 Lake Pueblo is a very popular warm-water fishery that hosts a variety of species including smallmouth bass, largemouth bass, spotted bass, walleye, crappie, bluegill, wiper, channel catfish, flathead catfish, blue catfish, rainbow trout, common carp, gizzard shad, and white suckers! 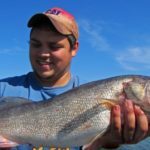 The walleye population is on an upswing and fishing has been getting better every year with more walleye and bigger walleye. 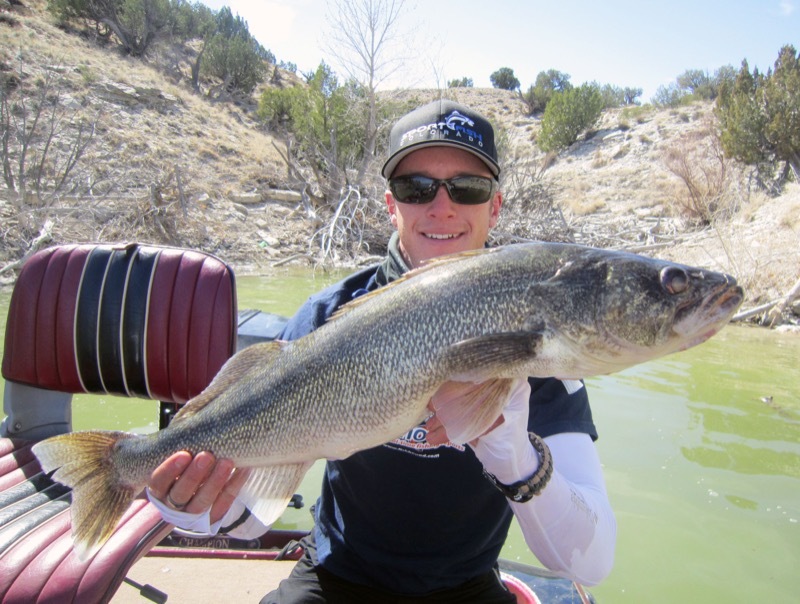 March kicks off the walleye fishing and is typically one of the best months for trophy walleye along with April. 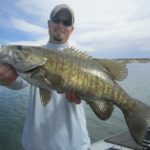 During these spring months we are often casting and trolling for just a few bites per trip but these bites can result in some of the biggest walleye of the year. 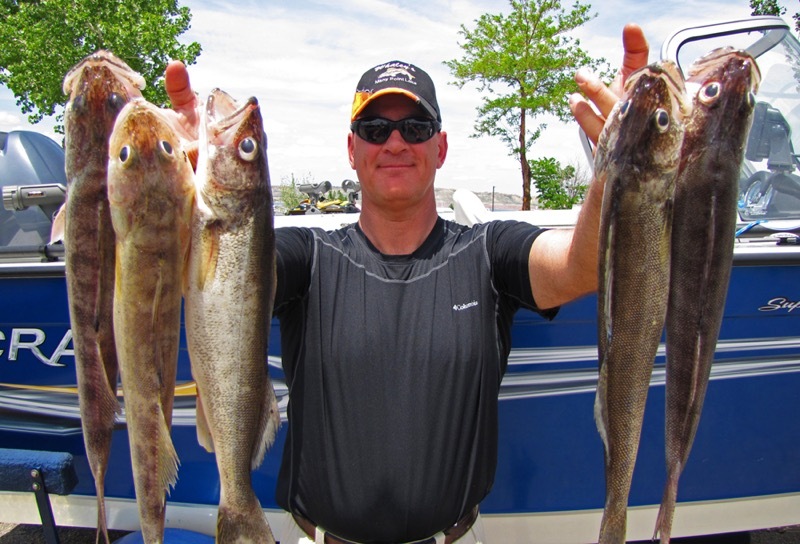 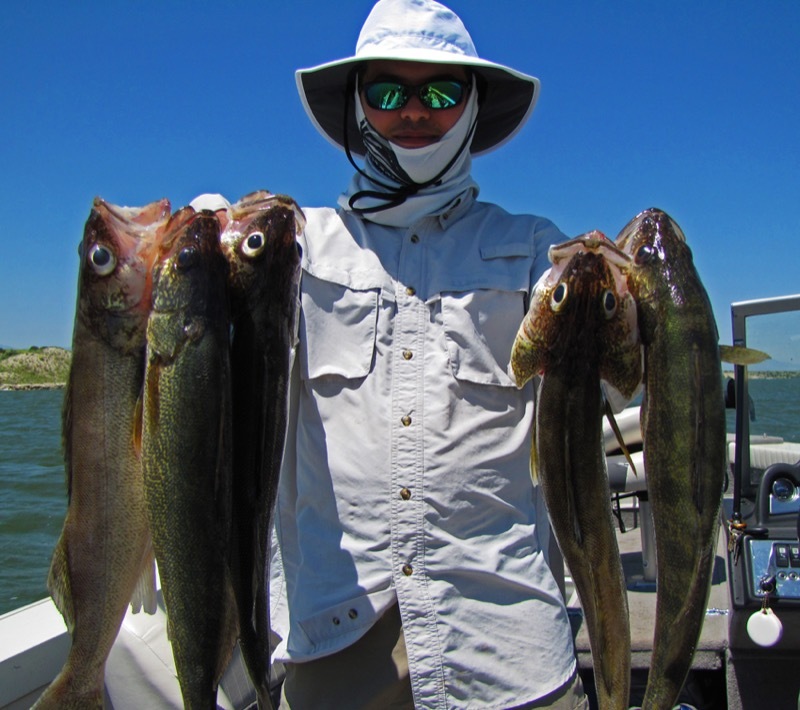 The peak of the walleye season is usually May thru mid-July with trips averaging 20 to 40 walleye boated per trip along with a mix of smallmouth, largemouth bass, and the occasional wiper, carp, crappie, trout, or catfish. 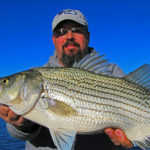 May can also offer some great crappie fishing depending on the year. 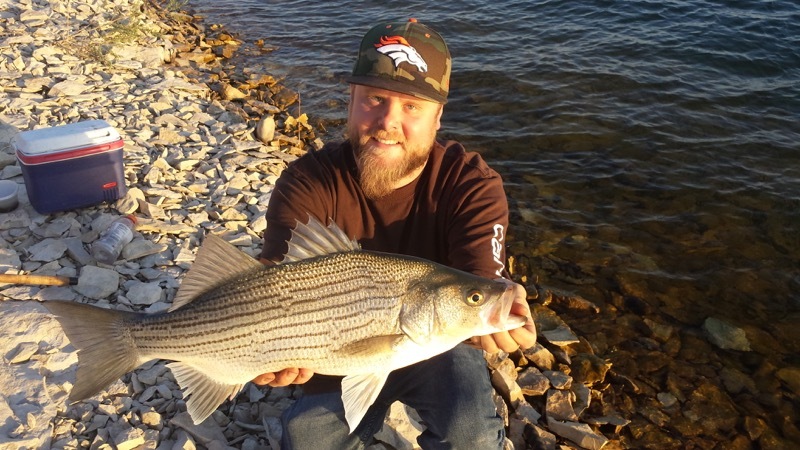 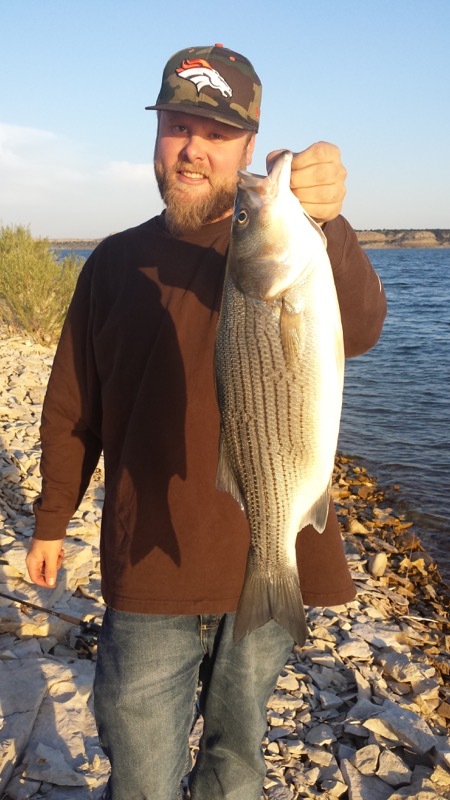 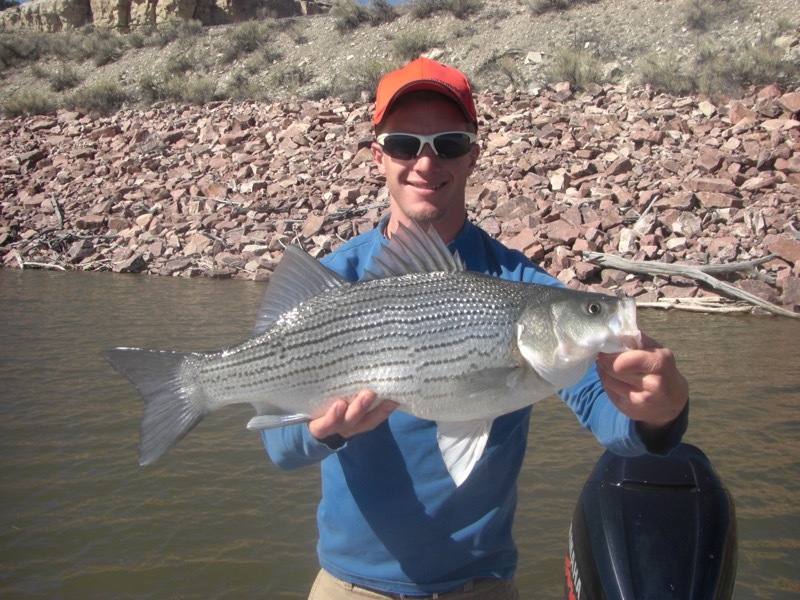 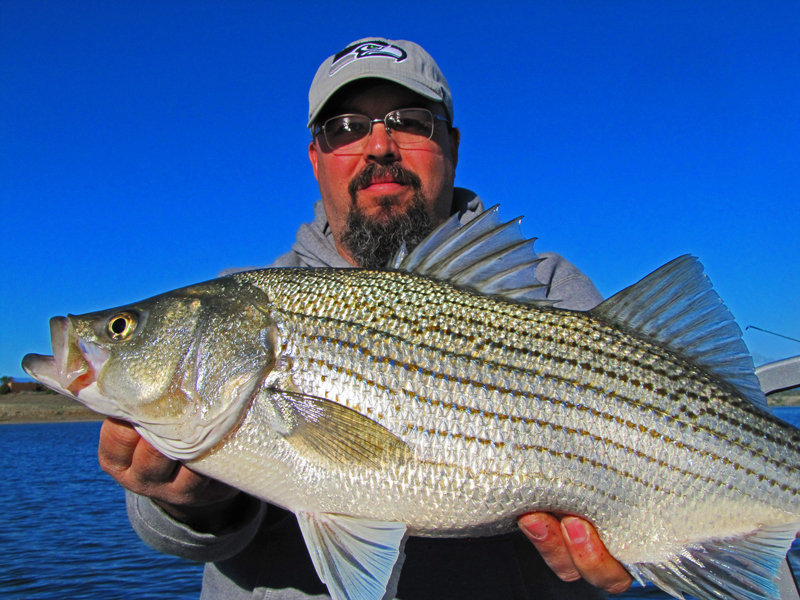 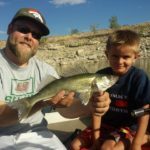 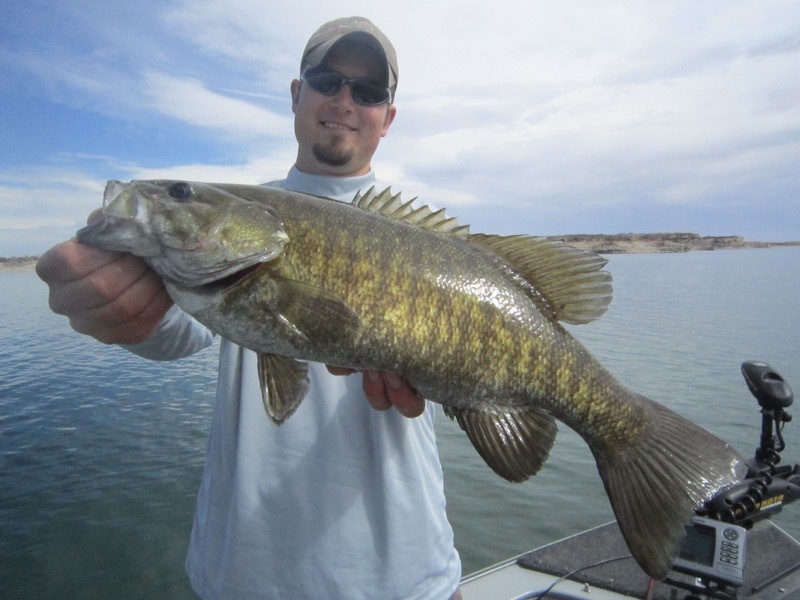 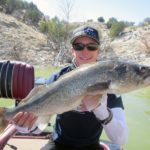 August is usually a slower month on lake pueblo due to the shad blossom and high water temps. 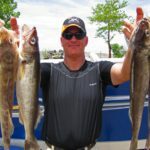 As the water temperatures cool off in September and October, we typically see some great walleye action using a variety of techniques from finesse live bait rigs to casting and trolling crankbaits. 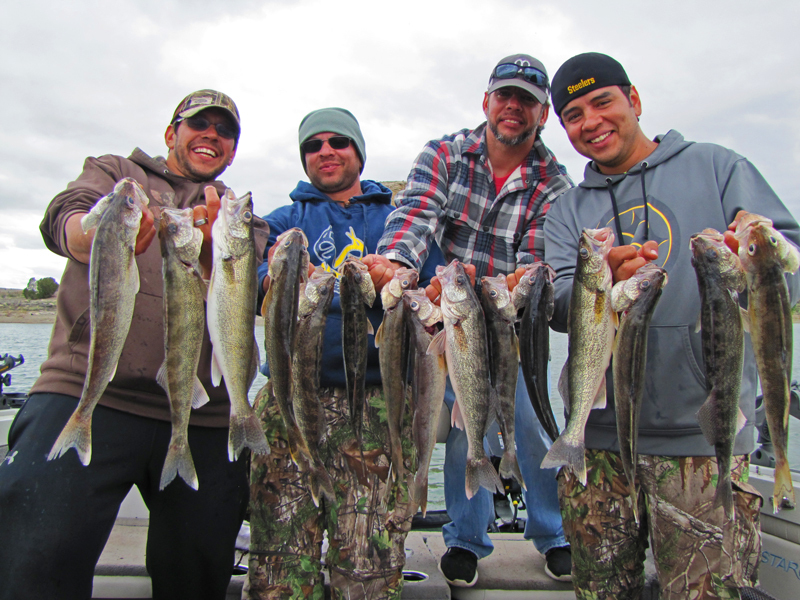 November can be cold, but provides some good walleye action casting and trolling as well! 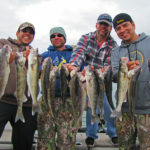 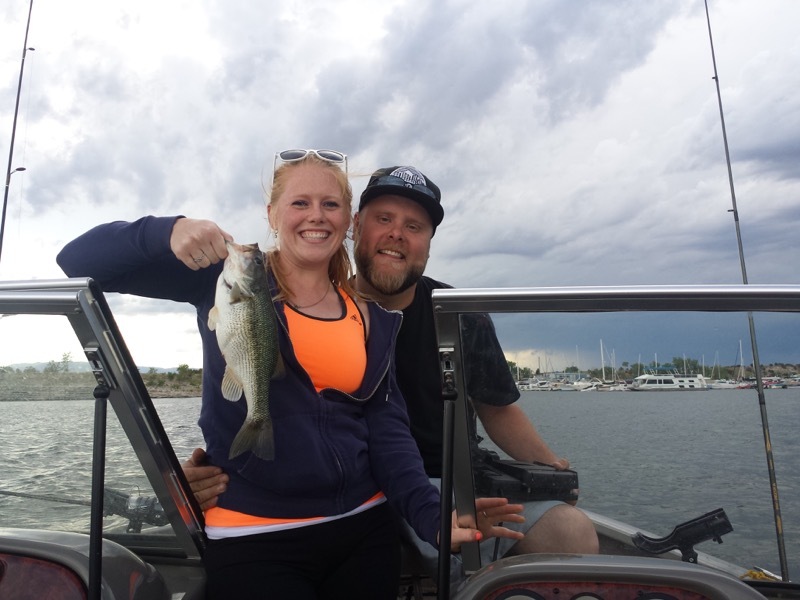 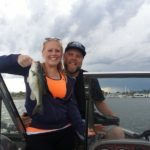 Most of our trips on Pueblo are focused on walleye, but we do offer trips for other species when the bite is good! 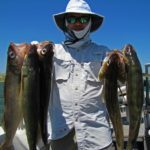 We allow our clients to keep their legal limit of walleye, which is 5 fish, 18″ or greater of which only 1 can be over 21″. 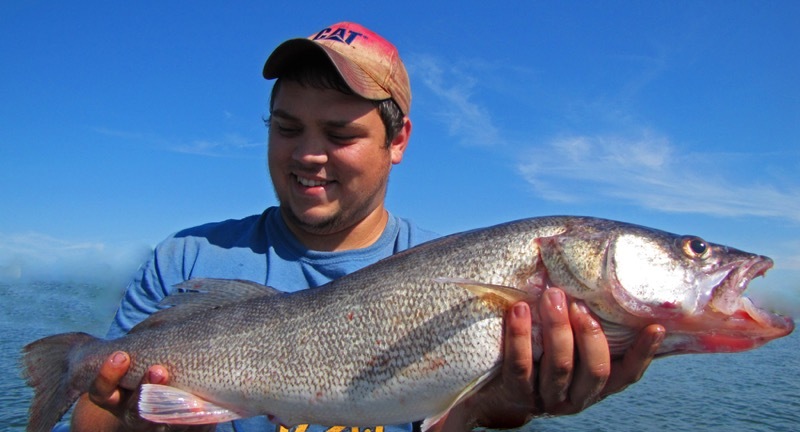 We release all walleye over 24″. 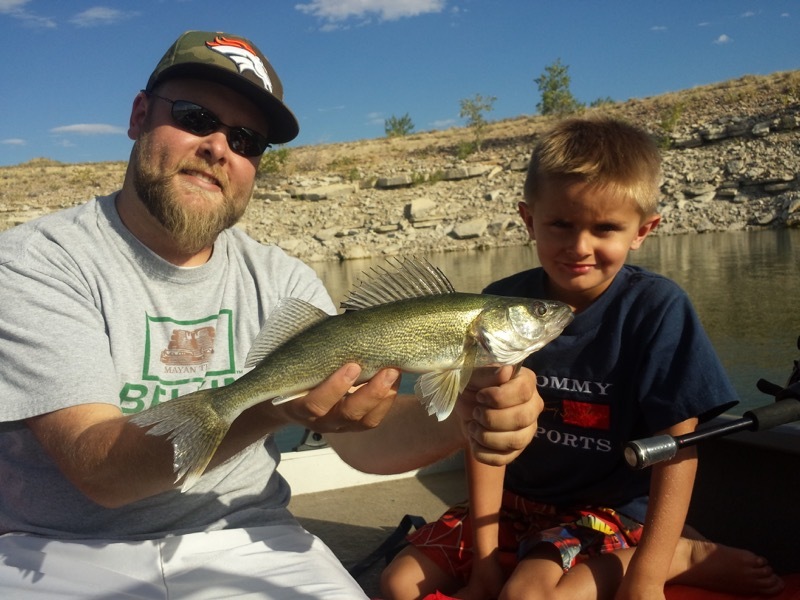 Pueblo Reservoir is a Colorado State Park and does require a $7 daily pass for all vehicles. 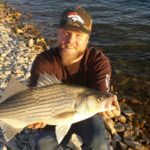 It is located about 15-20 minutes west of Pueblo, 50 minutes east of Canon City, 55 minutes south of Colorado Springs, and about 2 hours south of Denver. 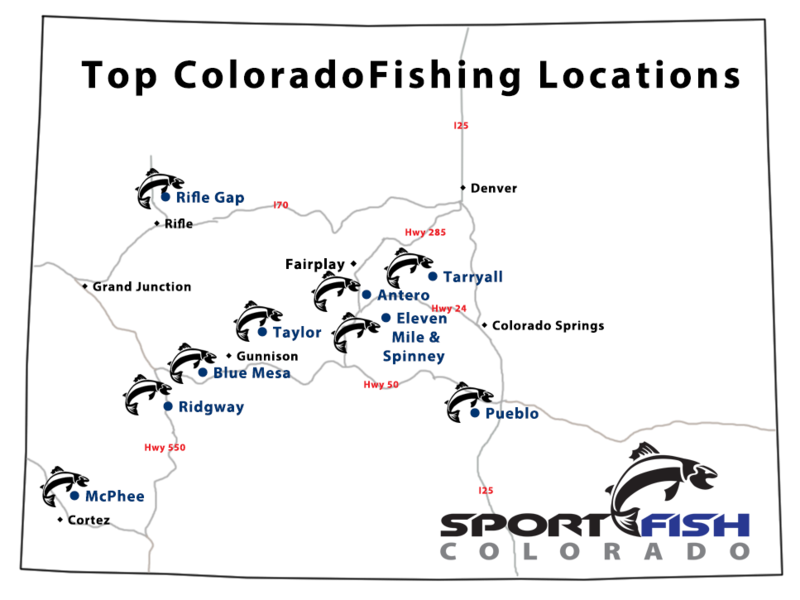 The Denver and Colorado Springs airports are the best fly-in options.